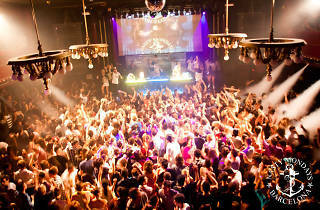 Nasty Mondays is an excuse to dance, sing and shout every Monday at Sala Apolo. It's a weekly party that's hugely popular with anyone into skateboarding, surfing and snowboarding, where you'll hear rock, pop, indie, garage, and electro rock. You're likely to hear Led Zeppelin, The Killers, Mötley Crüe, Daft Punk, Johnny Cash, Joy Division, and the like. 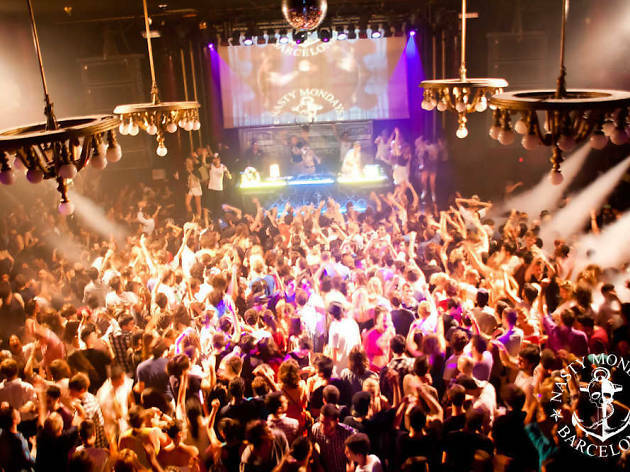 Fun fact: There's always a big Scandinavian crowd drawn to Nasty Mondays, making it the place to find the biggest concentration of Swiss party people per square metre in Barcelona.